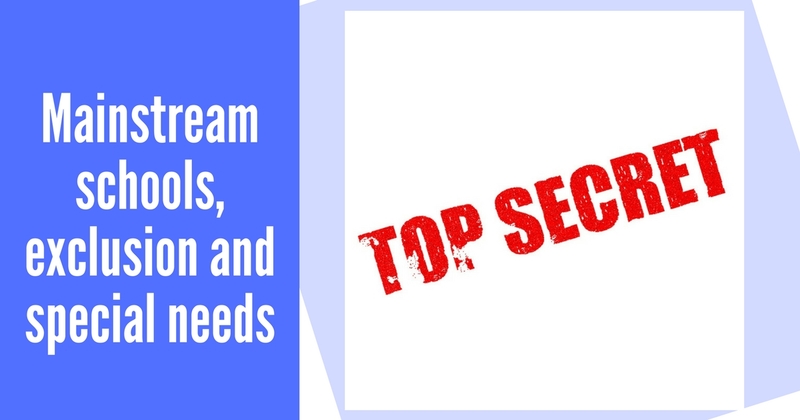 To keep our courses and training fresh, we spend a lot of time researching the latest information about behaviour and special needs on the web. 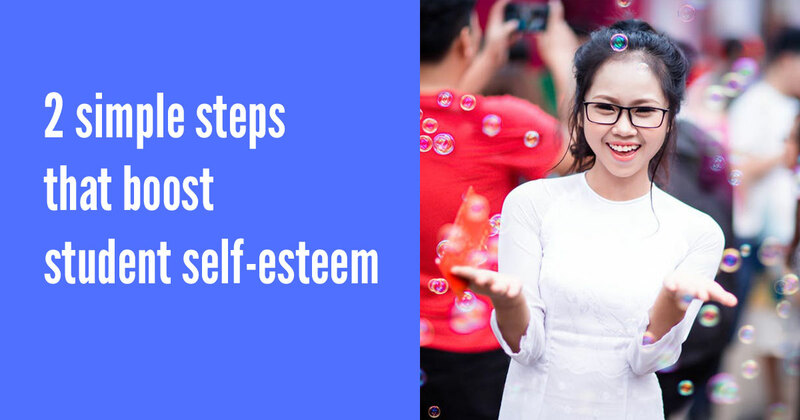 Recently, we’ve come across a few, specific resources that we feel deserve more attention – and that’s the purpose of this article – to bring them to a wider audience. What is pathological demand avoidance syndrome? Pathological Demand Avoidance (PDA) is now considered part of the autistic spectrum but is still relatively unheard of in schools. Students with PDA can dramatically escalate their behaviour when demands are placed upon them, but these behaviours are driven by anxiety rather than defiance (and a need to escape from the pressure of those demands). Successfully managing students with PDA requires a specific approach and an understanding of the underlying condition. This article from The National Autistic Society will give you a good jumping-off point if you want to understand more about PDA. 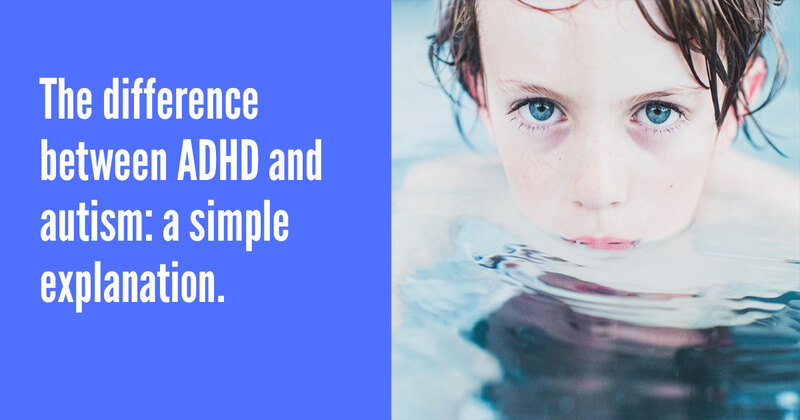 40% of students with ADHD (Attention Deficit Hyperactivity Disorder) also go on to develop Oppositional Defiance Disorder (ODD), a disorder whose behaviours include significant aggression, deliberate defiance and non-compliance, and an argumentative attitude. In fact, children with ODD actually invite and enjoy conflict with adults. The causes of ODD are more complex than ‘bad parenting syndrome’, and although inconsistent parenting does make ODD worse, there are usually other factors at play. ADDitude’s article goes into detail about the links between ADHD and ODD, and will help you understand the background to the misunderstood condition. Behind many students’ behaviour problems are underlying issues with learning and progress. Although it is tempting to focus on the big, obvious behaviours we see in class, if we can tackle the causes of those behaviours, the inappropriate conduct will often melt away. Access to Education provide an excellent Language and Literacy Toolkit. The toolkit guides schools through the process of accurately tracking student progress and setting targets for underachieving groups. It also provides proven teaching ideas and resources to help pupils reach those targets. Relational aggression is the destructive behaviour many adolescent girls engage in within their friendship groups – behaviours popularly encapsulated in the phrase ‘Mean Girls’. Relational aggression in school is incredibly difficult to manage because it’s all about shifting alliances and under-the-radar social exclusion. In their article, SMC Education Blog present an excellent article about how relational aggression works and what schools can do about it. 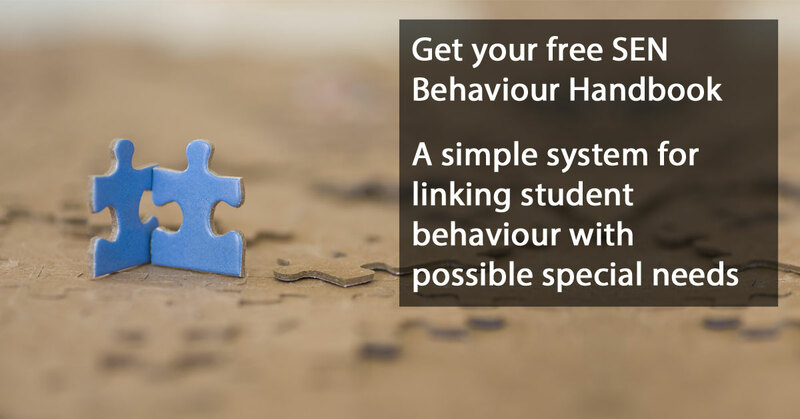 Want to know more about behavioural SEN? Then you'll be interested in this.